What about Royal Assassin ? It might prevent your opponents of attacking. Xica I am aware of Viridian Longbow being a superior like card, but I just like the flavor of Royal Assassin and want it in a deck. 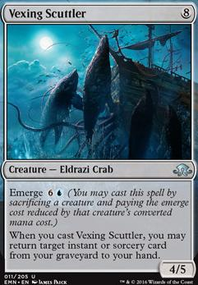 - Its also a multi card combo, but its support cards (tap spells & effects) tend to be worse than the deatttouch creatures going along the bow which, even in the worst case present some damage. - It sorely lacks a second playset, i mean you can play 4x Pathway Arrows as Viridian Longbow 4-8 to make the deck more consistent, you don't have that with Royal Assassin . Spellskite comes to mind, Lightning Greaves too. I know you said you have them already but in case you don't Gigadrowse & Exhaustion . The issue I see though, is what will your main wincon be? I think Royal Assassin on a clear board is still a bit too slow. RoarMaster Hidden Strings is a card I do plan to include. I am also looking for black, and possibly red cards that synergize or provide hard protection to Royal Assassin . Thank you for you reply. 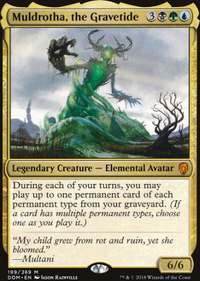 I primarily play Modern with a splash of Pauper. 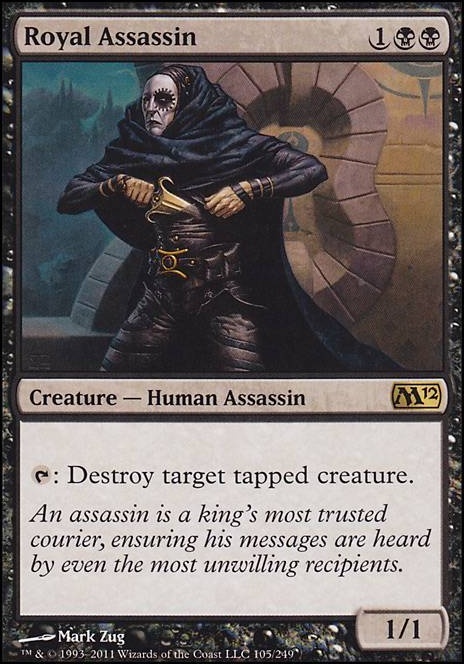 My preferred formats aside; I love Royal Assassin . 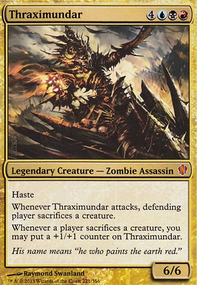 I am very aware Royal Assassin is not a relevant in Modern, but still would love to build a deck around my all-time favorite card. 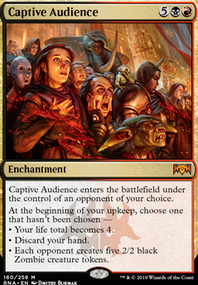 I know such a deck would never reach the level of major tournament play, but I was thinking something Modern Casual or even something that might have some success at FNM. 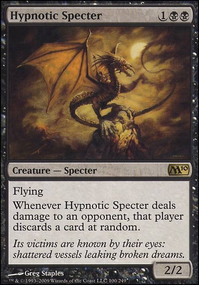 I know a lot of blue cards synergize well with Royal Assassin ’s ability (cards that allow you to tap a target creature), so the deck is definitely going to be U/B Control deck, or maybe if it is doable; a Grixis Control deck. 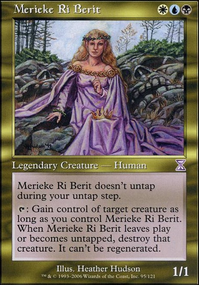 Any suggestions would be awesome or any links to existing decks would help. 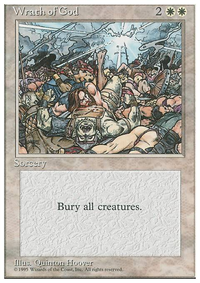 I am aware of blue tap down cards, and would like card suggestions that are “outside-the-box”. You said you needed to cut some cards, so here are my suggestions. - Chittering Rats ; I get that you can flicker it, but that effect doesn't do enough to keep it. - Royal Assassin ; I feel as if a creatures threat goes beyond its ability to turn sideways. - Palace Jailer ; Sure you're removing something, but the opponent whose thing you just exiled will just attack you, get their thing back, plus get the monarch. Even if they don't someone else will because they want to draw cards. -The last one is your choice, but I would get rid of a basic land because you have a good amount of lands and mana rocks already.